At BOS Rural Supplies we seek to align ourselves with customers and suppliers that share our values of service, quality and innovation. Therefore, we want to be sure that the manufacturers and suppliers that we support produce high quality and solutions-based products. Predominantly, we source Australian made products and where applicable seek to supply non-chemical, non-synthetic inputs. In some instances, these ideals cannot be competitively produced so we look to suppliers of quality and value, all the while searching for a better long term solution. Growing Regional Australia through regeneration, prosperity, reverse corporatisation and decentralization are principles we are guided by. Amber has a Bachelor of Business, a Post Graduate Honours Degree in Agribusiness, she received a scholarship to study at Purdue University in Indianna in the USA. She has worked for both corporate and family operated agribusiness supply companies, co-run with husband Tim their beef business, run her own importation business and most recently completed Holistic Management training which she and Tim are having fun implementing. Amber believes we must all take personal responsibility for our own health and the health of the planet and that diverse, regenerative agriculture underpins both of these. Growing up in western QLD, Tim Scott has tertiary qualifications in Science and Rural Management and has a passion for Agricultural marketing and regional business development. Tim has worked internationally in livestock & equine industries and has been the driving force behind several fast growing agribusinesses over the past two decades. Tim has a unique mix of practical experience, technical know-how and unconventional thinking. Tim believes in 'reverse corporatisation' - stemming the one-way flow of money and resources from regional areas to the city and overseas and instead reversing the trend. Tim is married to Amber and for that he is thankful! Matt qualified as a Vet from Murdoch University in 2000. 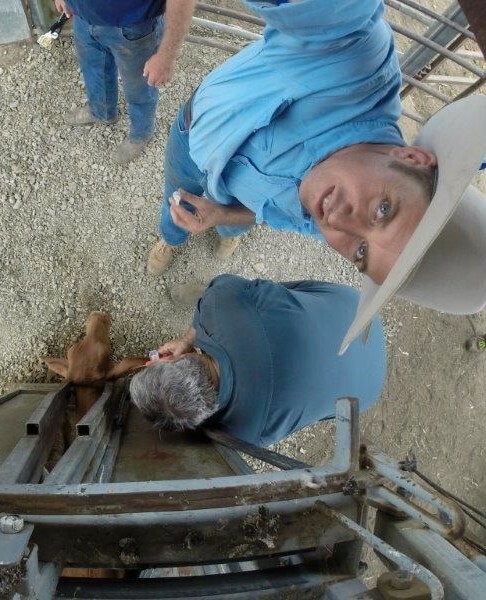 After 4 years in mixed practice in Broome and Dongara he started Bos Vet Services, A practice primarily dedicated to beef cattle production, and reproduction. In 2010 the business expanded into rural products to compliment the herd health plans developed for clients. Matt has a passion for all things beef, from creating an embryo for Embryo Transfer, developing advanced grazing and management systems or spending a Sunday slow cooking Osso Bucco (from the neighbours steer that kept jumping the fence). Matt is truly grateful that he gets to eat what he treats! 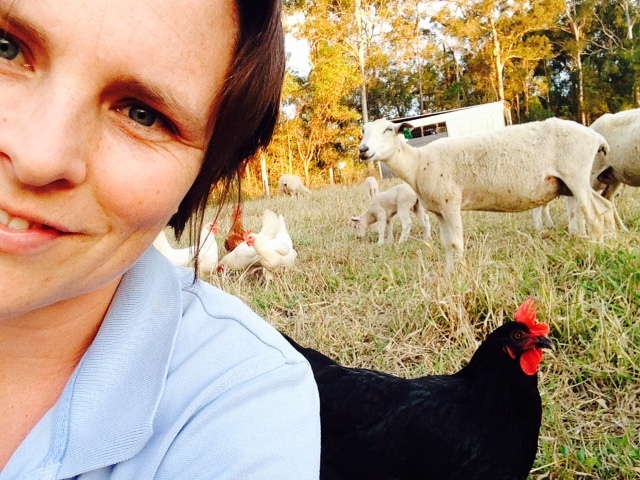 Ina graduated from Murdoch University with a Bachelor of Veterinary Medicine and Surgery in 2005. She then spent the next four years working in referral equine practice in Victoria and the Hunter Valley in NSW. 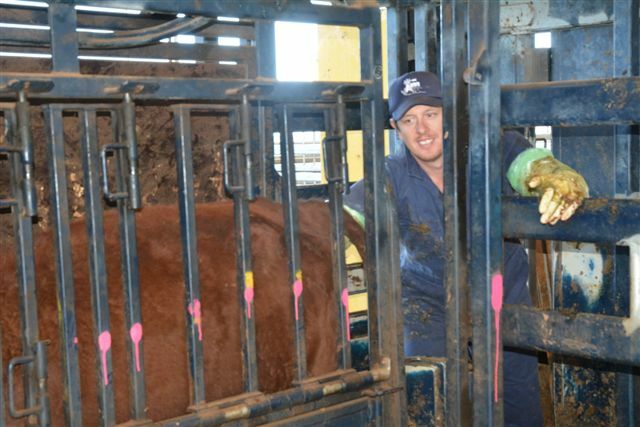 During this time Ina pursued advanced training in equine medicine, surgery and reproduction working for one of the largest equine practices in the country. In 2008 Ina spent the northern hemisphere breeding season in Ireland as a resident stud vet near Belfast. After this Ina briefly returned to her old practice in NSW before moving back to Geraldton, WA. 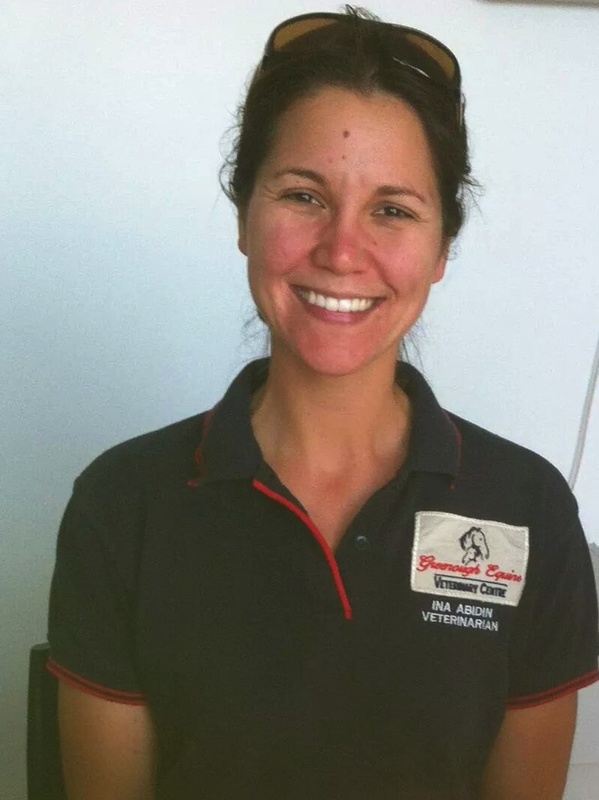 Here she started Greenough Equine Veterinary Centre, the only 100% equine practice north of Perth. When she is not concentrating on her own practice Ina is assisting BOS Vet & Rural with accounts, ordering, customer service and general administration. She is also responsible for overseeing the equine products being sold at the store. Ina spends her spare time with husband Matt and their 2 sons.